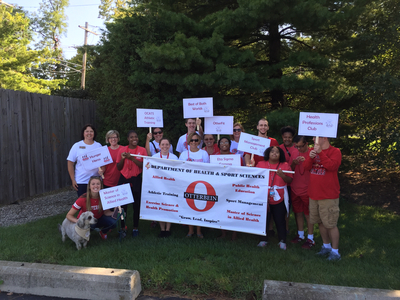 HSS and community partner Best of Both Worlds (Westerville City Schools) in Homecoming parade. Boose, Annette Harting, "Health and Sport Sciences 28" (2017). All Health and Sport Sciences Images. 60.